CLICK BELOW FOR A LIST OF UPCOMING GROUPS. We all have hurts, habits, and hang ups. Join us as we take steps towards the healthy, vibrant life God has designed for us all. 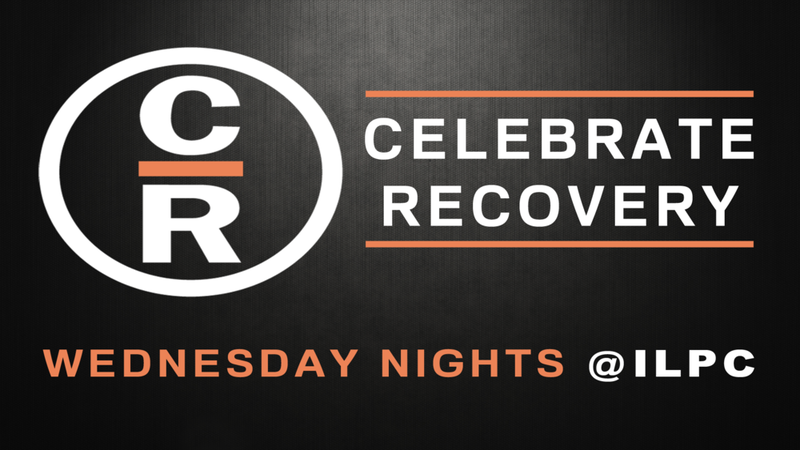 We'd love to see you Wednesday nights at CR. We have a new Women's OPEN SHARE group dealing with Food Issues. Here's the CR schedule for each Wednesday. NEXT After School Program is a ministry of our church. Our purpose is to empower the NEXT generation through homework help and enrichment activities that build self-confidence and encourage creativity. We partner with parents to meet the needs of our students as well as our families academically, socially and spiritually. NEXT is provided for grades K - 8th. Monday through Friday, with pick up at 6:00pm. Transportation is provided for ILE, NBE, and Ellis Middle. Weekday Early Education (WEE) is a preschool program (traditionally called "Mother's Day Out") operating as a ministry of our church. We strive to provide parents and families with a quality preschool experience in a loving Christian environment. Offered two days a week: Monday/Wednesday or Tuesday/Thursday, 9:00am-3:00pm. We welcome children ages 6mos - Pre K.
In need of a hospital visit? We partner with the Hendersonville Samaritan Center to help out those in the community. If you live in Hendersonville and have already contacted the Samaritan Center for assistance, please fill out the form below and submit to the church by email or drop off, so our Crisis Committee can look over and consider. Our Crisis Committee is made up of very caring volunteers. To asses needs, and how we can provide in the most effective way, the turn around time is 3 - 4 days after the form is submitted.